This timeless styling of boys clothing designed by stylists from aQademia.eu allow to randomness in the composition with the rest of the clothes. 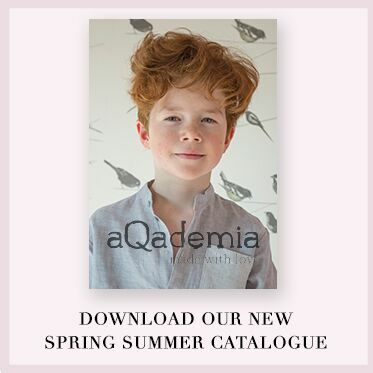 Give diversity to your son's closet by shopping in aQademia.eu! Toned-down and classic doesn't mean boring! Check out our propositions of patterns and colours of clothing for boys and create with your little man interesting sets for every occasion. The highest quality in th elegant style. Clothes in our Internet shop are made of high quality fabrics and finely finished. 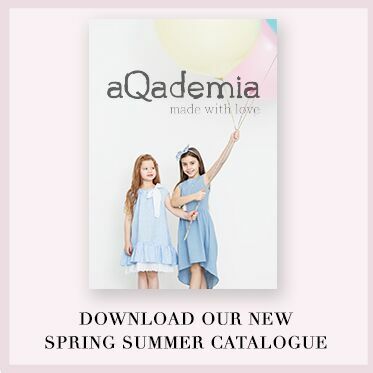 Designers from aQademia.eu attach special importance to the clothes proposed by us, so that they will suit tastes and needs of even the most demanding customers – the big and the small one. Invite your son to shopping and take him to aQademia.eu! Create together a remarkable composition from the available parts of boyish wardrobe!